Maybe I can blame it on the fact that I’m now in my 30s or that our current house makes me lean more traditionally, but for the past several months, I’ve been thinking a lot about timeless design. I’ve mentioned before that I refuse to wholeheartedly put farmhouse decor in our house. Because I know farmhouse’s time in the spotlight is coming to an end sometime… and really it just doesn’t make sense in our colonial. 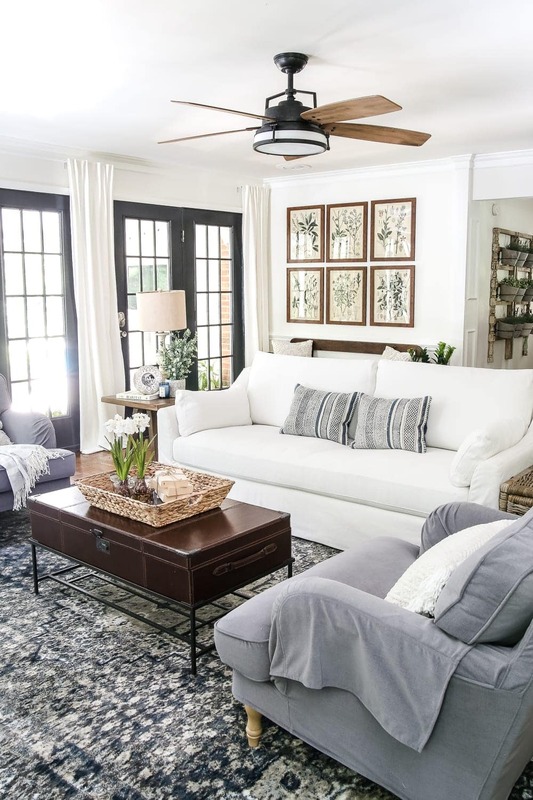 So if you’ve been thinking the same lately and want to decorate your home so that its style will stand the test of time, I hope these tips will help you as much as they’ve helped me. 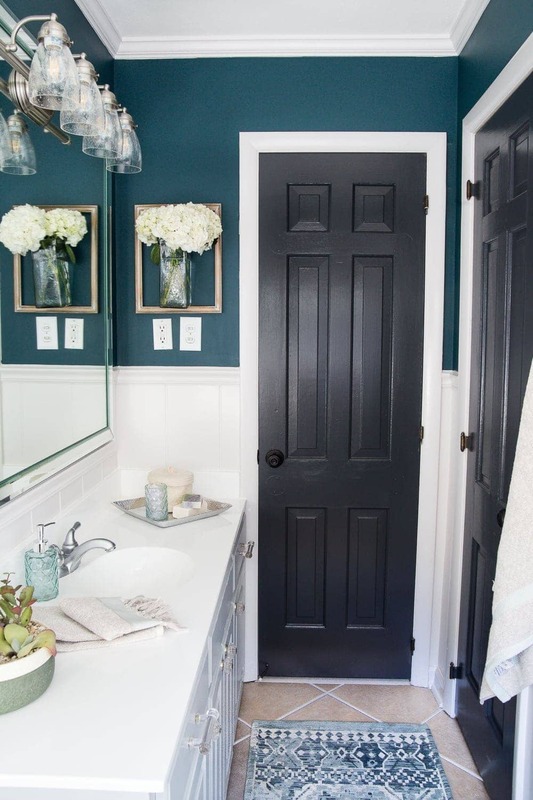 I mean… I guess white doors are really timeless too but black has that oomph, ya know? 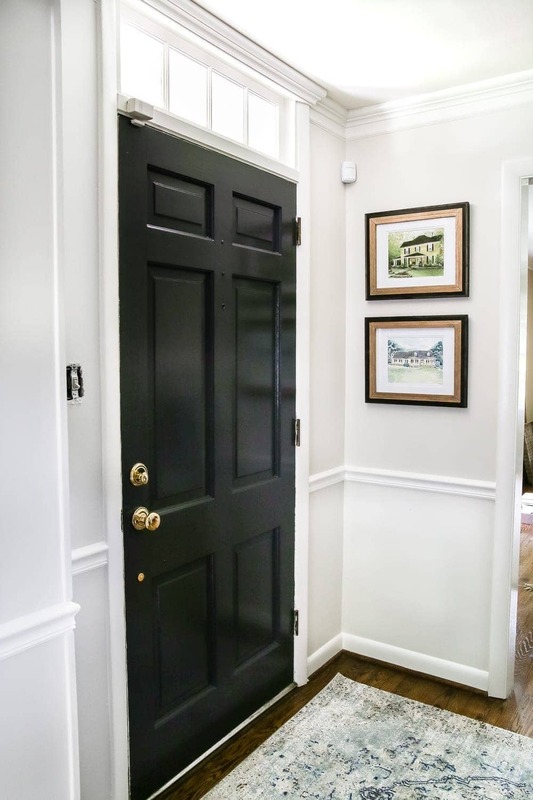 We used the color Benjamin Moore Wrought Iron on ours. 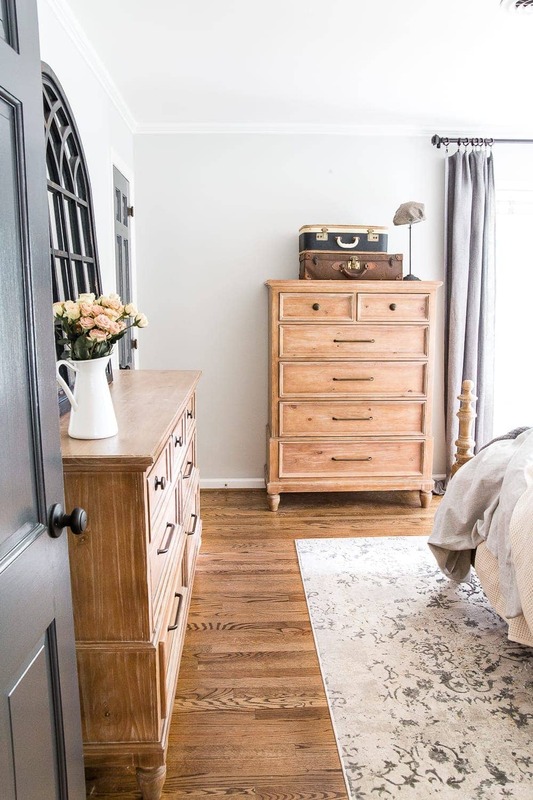 Rooms don’t have to be labeled “formal” or “casual”. Incorporate both to make it versatile. So ya know… we can get uber fancy at Easter dinner but also not feel bad about putting our elbows on the table. They can be casual or formal and work with modern or traditional styles. They’re simple, so they create depth without fussiness. Plus, they make rooms look larger and ceilings look taller. Win-win-win! My favorites are the Ritva curtains from IKEA. Crown molding is very DIY-able and can add resale value to your house because it’s one feature that is always “in”. 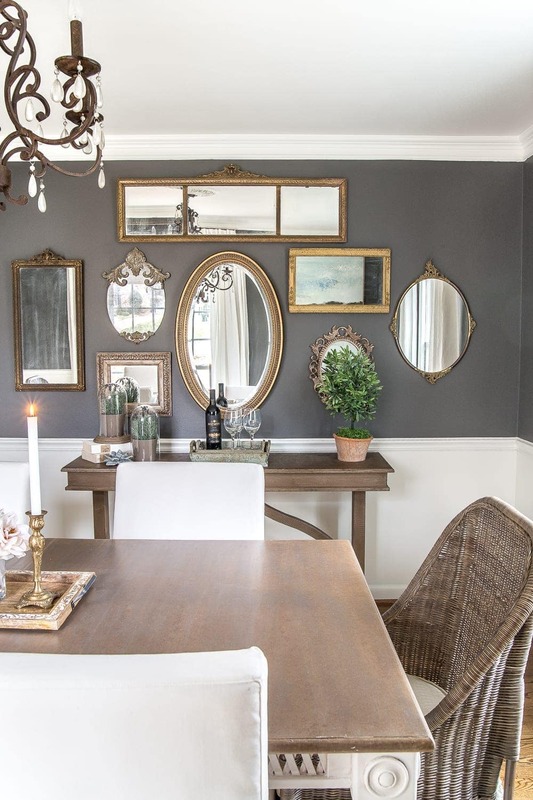 If you want to make a room feel extra upscale but still timeless, add large picture frame molding to the walls too (which I hope to add more of reeeaally soon). Let a room breathe. 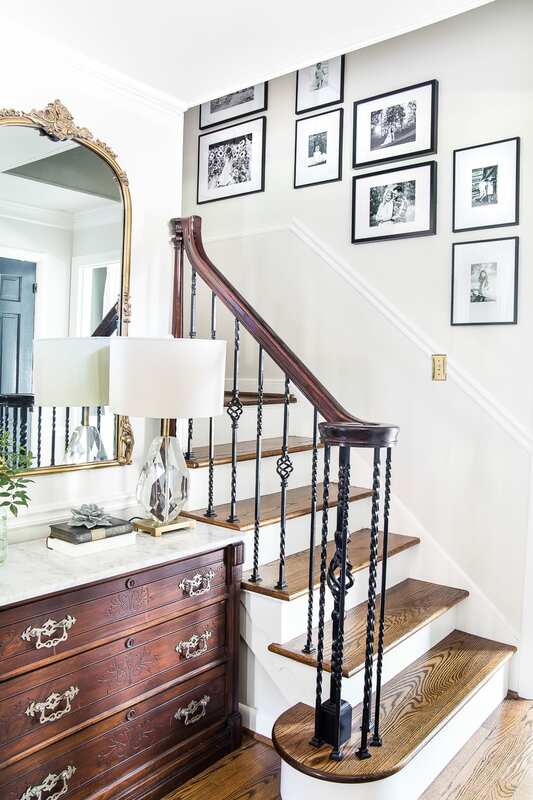 Not every nook and corner needs a piece of furniture or a piece of wall decor to fill up space. 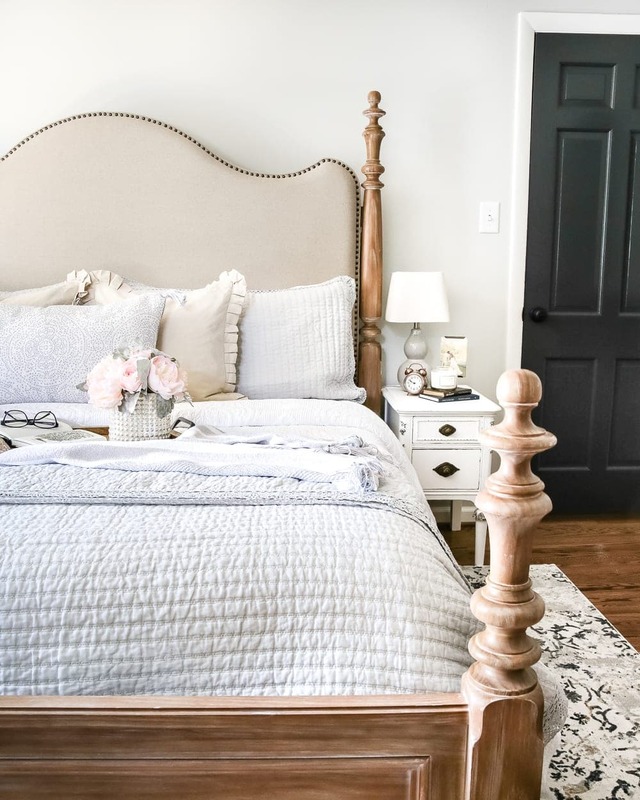 Incorporate just enough and a room will feel clean and airy. 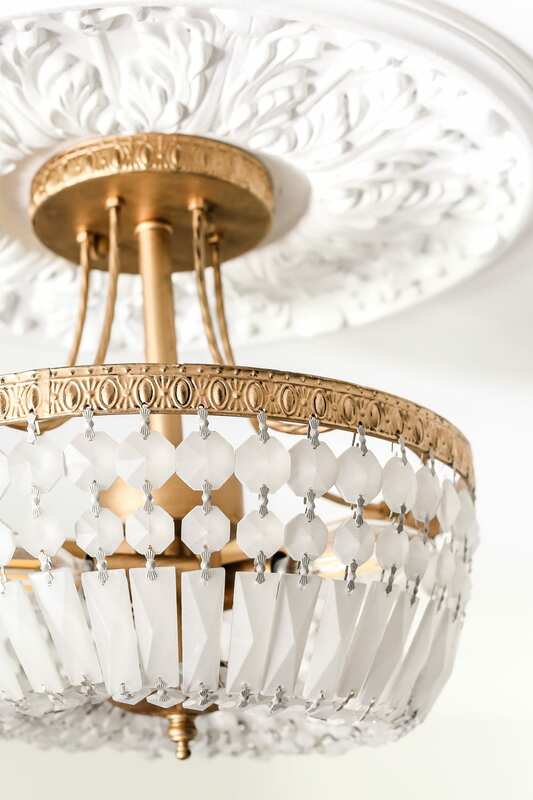 I’m certainly not a school-trained interior designer or anything, but those are just the twelve things that I always find myself spotting in classic design time and time again. 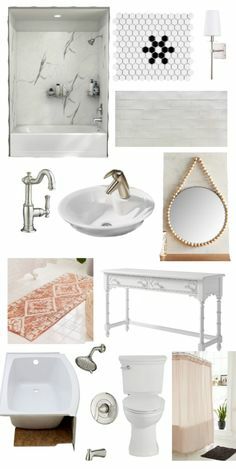 And if it keeps me from spending way too much and loving our home’s style for much longer, then I’m allllllll for it. I adore your style. It’s like traditional meets bold and fun. Not sure if that makes sense haha. I like to think we have a timeless style in our home. But it’s kind of like our own type. Like, I love bright, bold colors, so we have those accented throughout our house (walls, closet doors, the whole exterior…etc.). Five years this month and I still love it! I like that you use wood furniture, not everything painted. Don’t hate me, but I love Chippendale and Queenanne. What I have noticed is at the auction sites I follow those pieces are being sold for some really huge prices. Maybe it’s coming back and I’ll finally be in style. Wish I could find a website for people who like traditional wood furniture. I love your style and your inspiring advice. I live in a brick Tudor built in 1937. 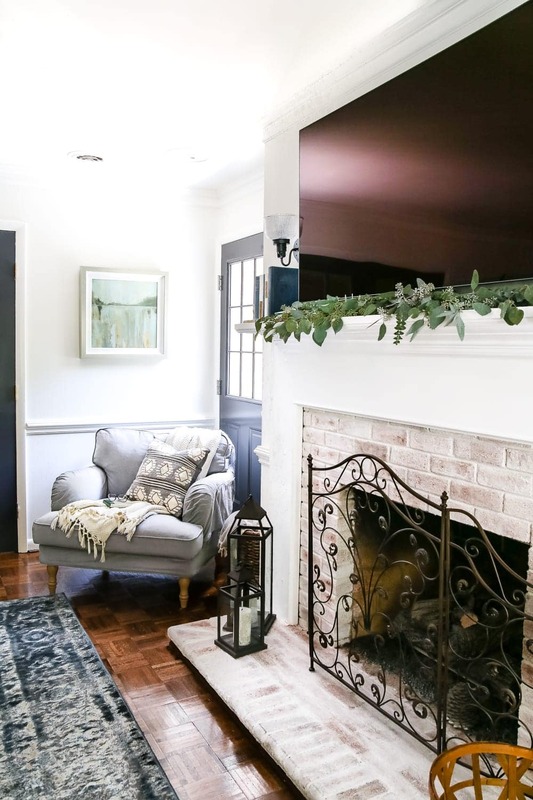 I am only the second owner and all of the woodwork, doors, crown moldings, cove ceilings, hardwood floors, six inch thick plaster walls, marble sills and black fenestra windows are original to the house. 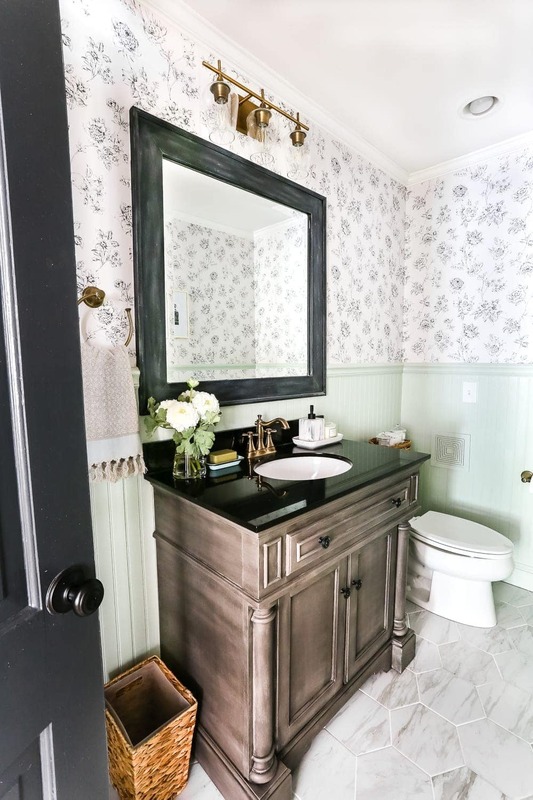 The farmhouse trend would NEVER work in my house. I am also an antique dealer and blend classic pieces with comfortable new furniture. Thank you for your timeless tips. That last one about letting a room breath is one I need to work on. I tend to stuff the bookcases with too much stuff … and then there are the books. 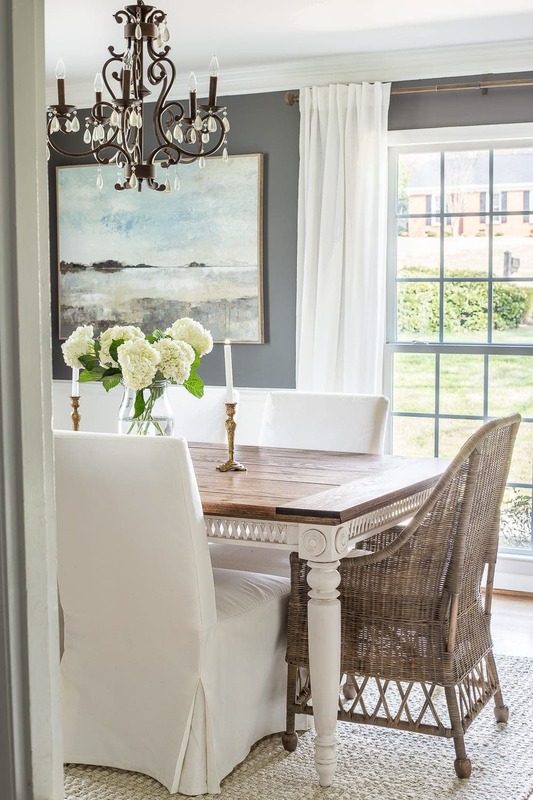 I came across you on IG – I love what you have done to your current home. DIY projects are the best. Your imagination and creative thought process is on point. 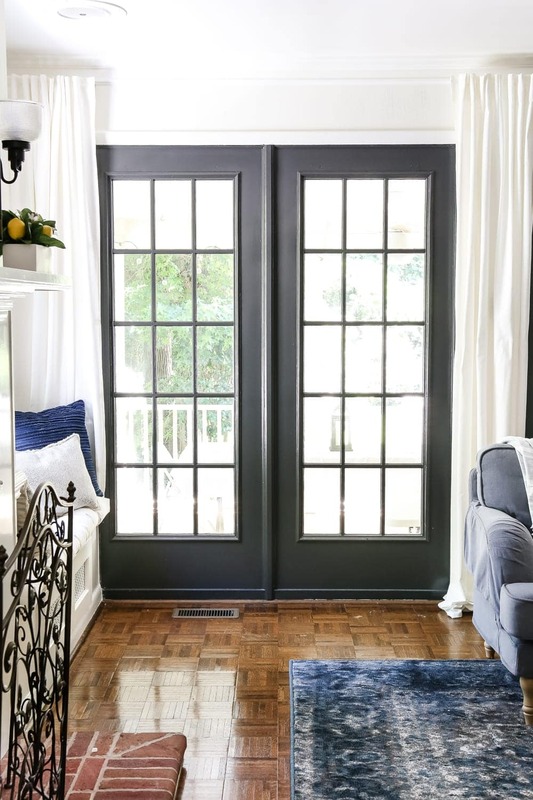 I would love to paint the doors on the inside of my house black – I love that. We are in a new build here in Charlotte and I’m trying to make it “my home” but it’s hard when my husband can’t see my vision and doesn’t like change. I agree with your observations. I love reading your blog, you seem so sweet and down to earth.